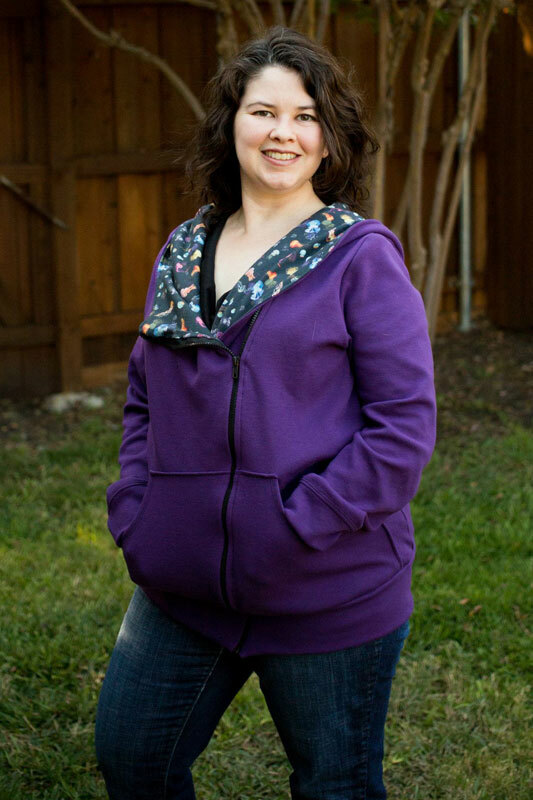 2015 Hoodie Blog Tour: Day 1 – Everything Your Mama Made & More! 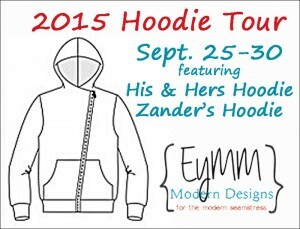 Day 1 of EYMM’s 2015 Hoodie Blog Tour is here! 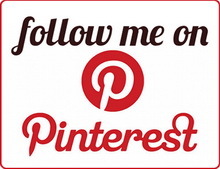 Joining us today are Blessed X Five and Capture, Craft, and Cook. 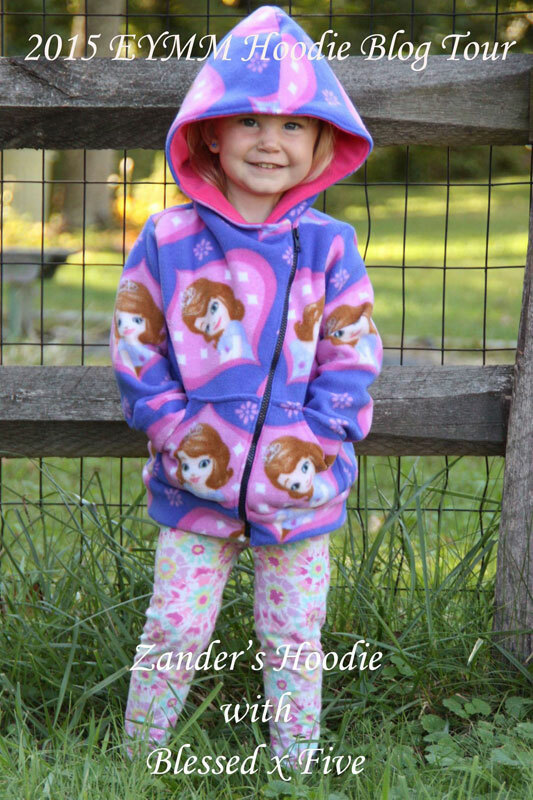 Check out their lovely hoodies by clicking on the photos below!